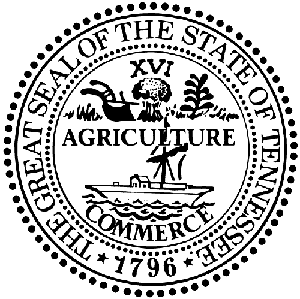 Report celebrates the State of Tennessee as a great place to serve. Don’t miss this opportunity to explore a career at the State of Tennessee! Watch a video about HR Excellence at the State of Tennessee.